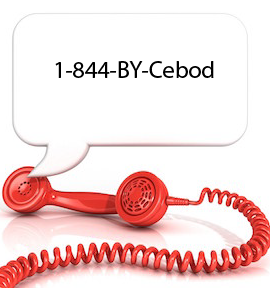 Do Not Disturb - Cebod Telecom "
Unable to answer phone? Not a problem !!! 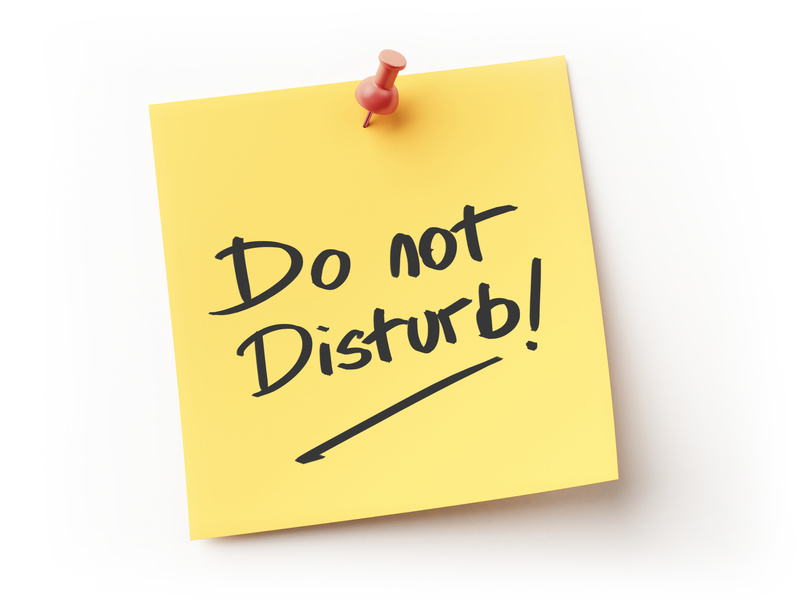 When you need to focus on a task to be done or you are in a meeting you can choose to set your phone to Do Not Disturb. VOICEMAIL :- This feature allows you set your phone directly to voicemail. All incoming calls on your extension will be directly forwarded to your voicemail. CALL FORWARD :- If you do not wish your phone to go on voicemail and choose to forward to another extension while you are busy you can do so by using the call forward feature. How long does CebodTelecom take to activate my account? Can I reset my password and change my details? 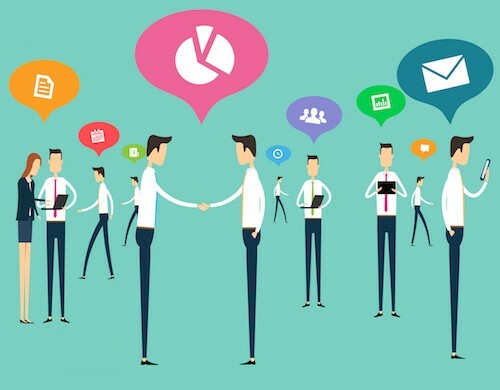 Who will be the Administrator and what administrator can do?